Be Inspired! 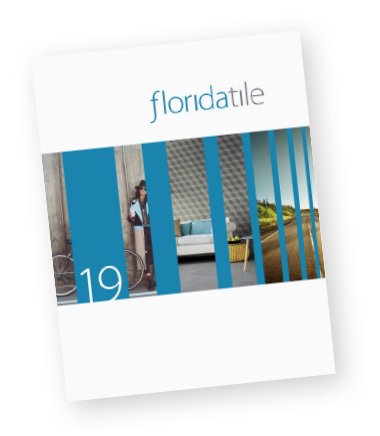 Whether you are looking for a contemporary, eclectic or traditional style Florida Tile has created a variety of environments sure to inspire your creativity when designing the perfect space. 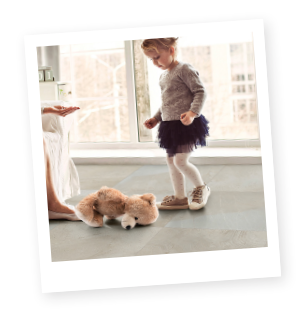 Select your project style from the list below and see how a Florida Tile product can transform a space.